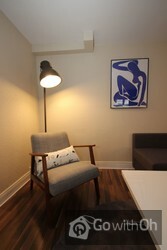 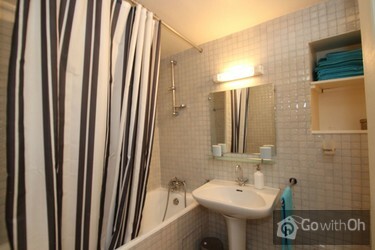 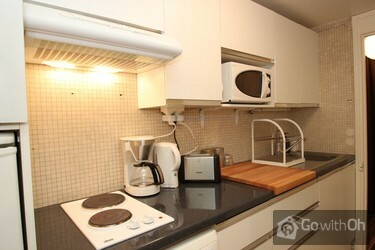 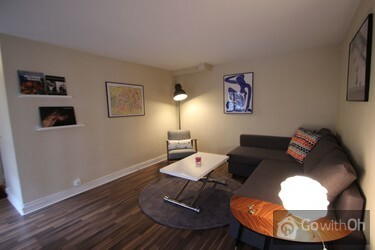 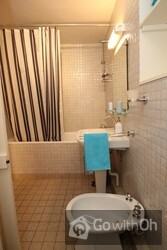 This apartment is spacious, with modern furniture, and has the necessary equipment for a short stay in the capital. 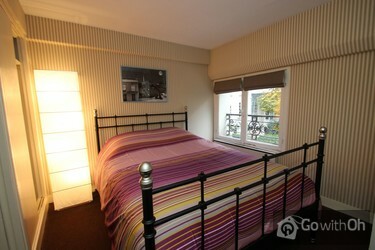 The living room has a sofa bed, the bedroom a double bed and the bathroom is accessible through the bedroom. 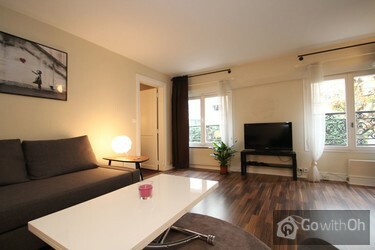 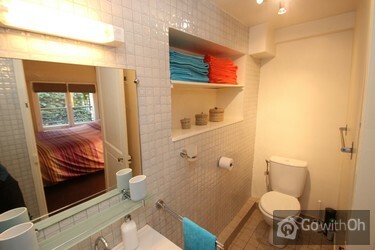 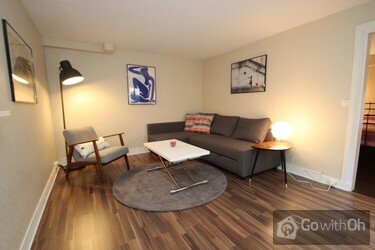 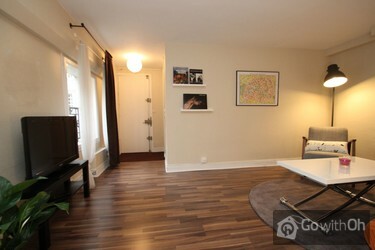 The apartment is located on the waterfront of the 7th arrondissement. 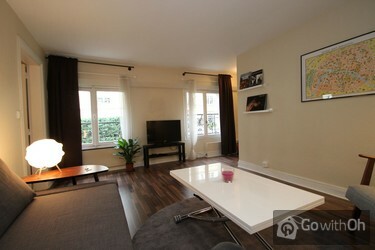 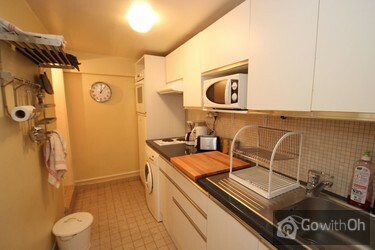 You will be in the heart of Paris in order to easily enjoy the Latin Quarter or the Marais. 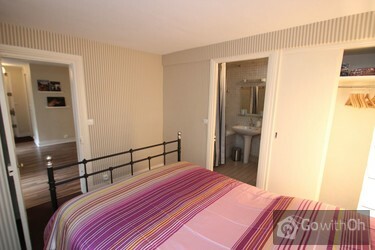 Within a few minutes you can reach the Louvre or Notre Dame Cathedral. 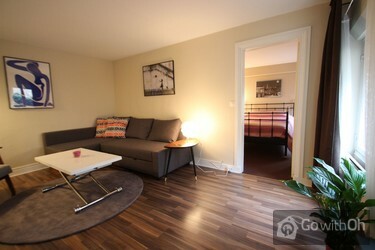 The total deposit comes to 250. 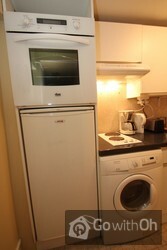 On arrival, the owner will take your credit card details, but without charging it.